Price: $ 9.50/pound Please call to order. (801)947-1874. HAVE A GOOD OLD FASHIONED TASTE OF UTAH! 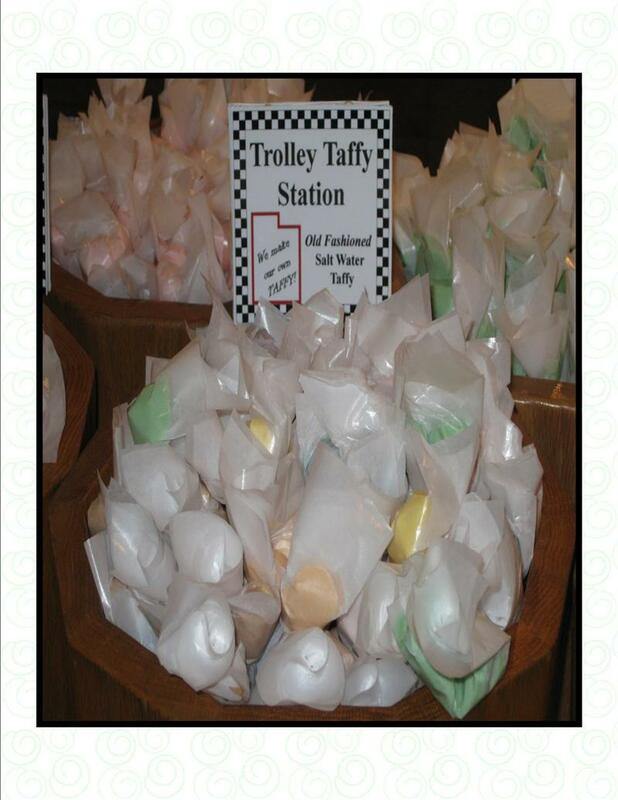 We Make our own OLD FASHIONED SALT WATER TAFFY. We pull our taffy on an old style puller (very old taffy puller) and each piece is stil wrapped the real old fashioned way, BY HAND! Our taffy really does contain salt from THE GREAT SALT LAKE. This product was featured on the FOODNETWORK and the TRAVEL CHANNEL.